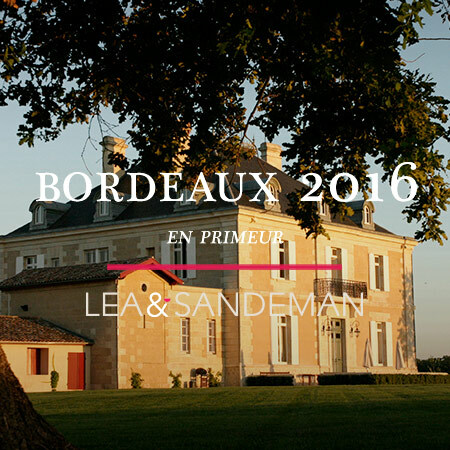 Out today is PICHON LALANDE at £710 per 6 bottles IB. This left Galloni completely spell-bound. He scored it 97-100/100 and described it as 'simply extraordinary. 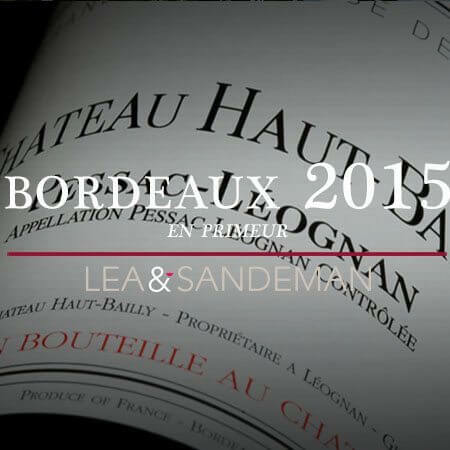 "This Haut Bailly is up there with the 2009 and 2010 - a bravura Pessac-Léognan" (Neal Martin in the Wine Advocate) Pessac-Léognan performed well in 2015, and 2015 CHÂTEAU HAUT BAILLY at £720 has the most amazing set of consistently high scores from the critics.